Sometime last year I decided I wanted to take my older son on a trip for his 16th birthday, just him and me, something I’d never done before. I’d been brewing the idea for a while ever since a friend took her son away for his 13th birthday; it wasn’t something I’d contemplated before and back then it wasn’t such a fashionable thing to do (this must have been about 9 years ago at least). My boy’s 13th birthday passed by and the time wasn’t right so it struck me that 16 was the next “big” birthday worthy of celebrating in such a way. Finding the right place was important as this trip was for him, for us, but certainly not just for me. It had to reflect his interests and couldn’t just be an excuse for me to haul him around somewhere I’d always wanted to go. Budget was important, it wasn’t limitless by any means and proximity to Nice mattered too as we wouldn’t have very long (I didn’t think either of us would appreciate more than 3 days together alone and I didn’t want them to be spent in a plane even if the budget had run to long haul). So where would a well-travelled 16 year old want to go with his mum? The obvious “cool” city breaks like London, Paris, Barcelona and Amsterdam were out as he knows them well. Berlin was perhaps better suited to an adult teen, one who could appreciate night life (though not with his mum! 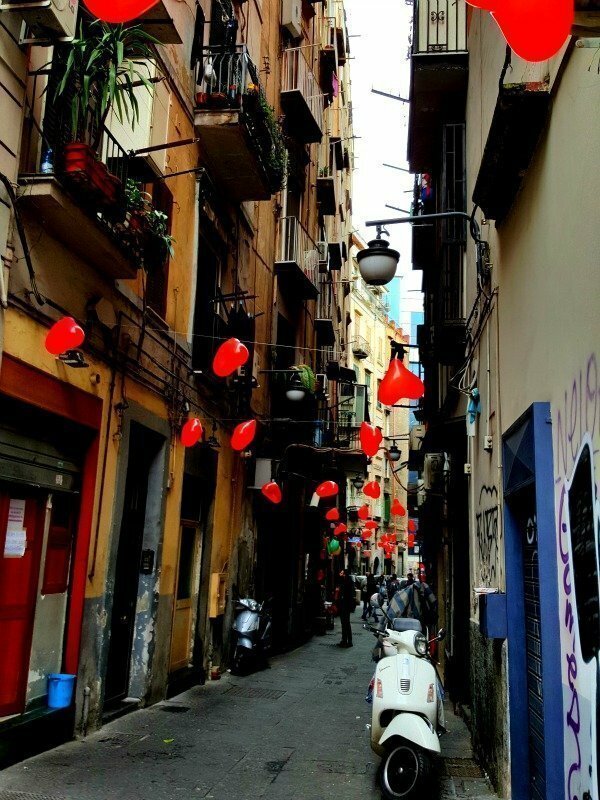 ), Marrakech was a thought but the flight prices were crazy and then I hit upon Naples. 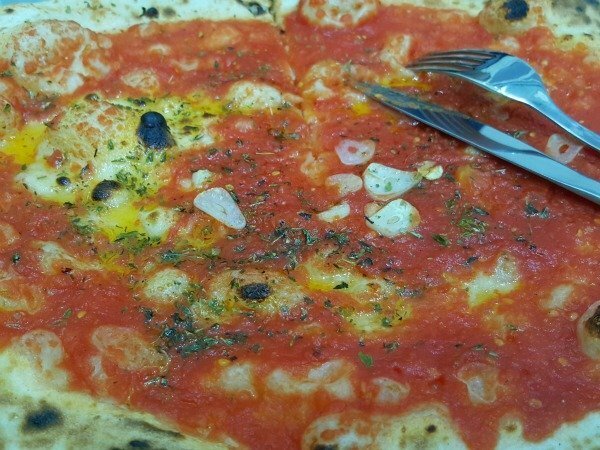 Napoli, the birth place of pizza, his favourite food, and a world class historical site to visit on its doorstep plus the excitement of an active volcano, I felt I’d struck the right balance. This teen is a good sightseer and enjoys it to an extent but would never profess to adore visiting churches and medieval market squares, nor does he like shopping and idling away hours in cafés. What he does like however is a good Roman ruin, especially one with a dramatic and tragic history and Pompeii really takes the cake in this department. 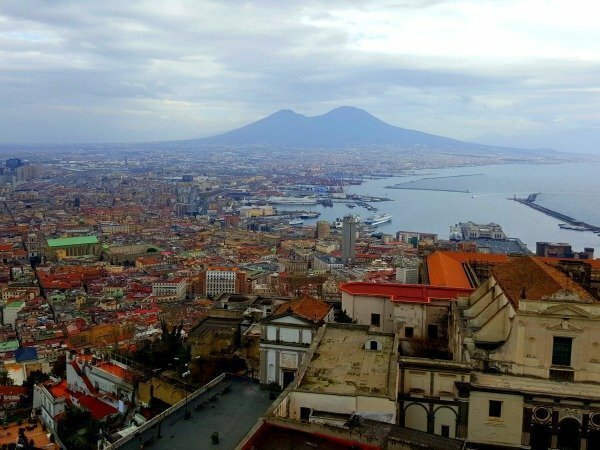 So we had food, history and a bit of outdoor adventure in the form of climbing Mt Vesuvius – Naples it was then. 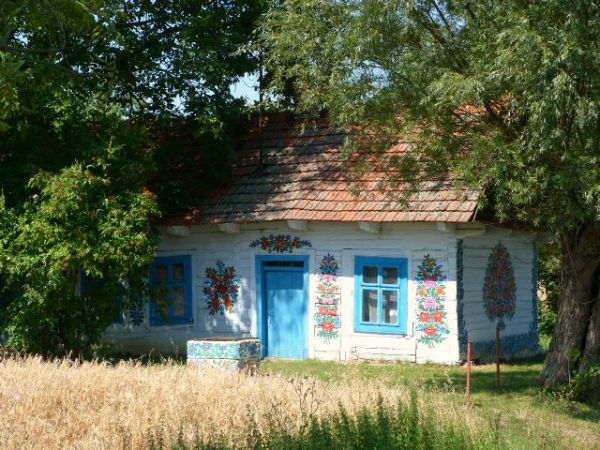 Tickets and accommodation were booked for October 2015 but he got sick! Not really sick, just a violent tummy bug on the day of departure that meant we couldn’t go. The disappointment was huge, you can read about it here, and at the time the rescheduled trip for 4 months’ later seemed an age away, but it has finally happened. And I reckon it was a resounding success. We got on! We ate our body weight in pizza, puffed our way to the top of Vesuvius (well I speak for myself, he whizzed on up without catching his breath) and loved Pompeii. 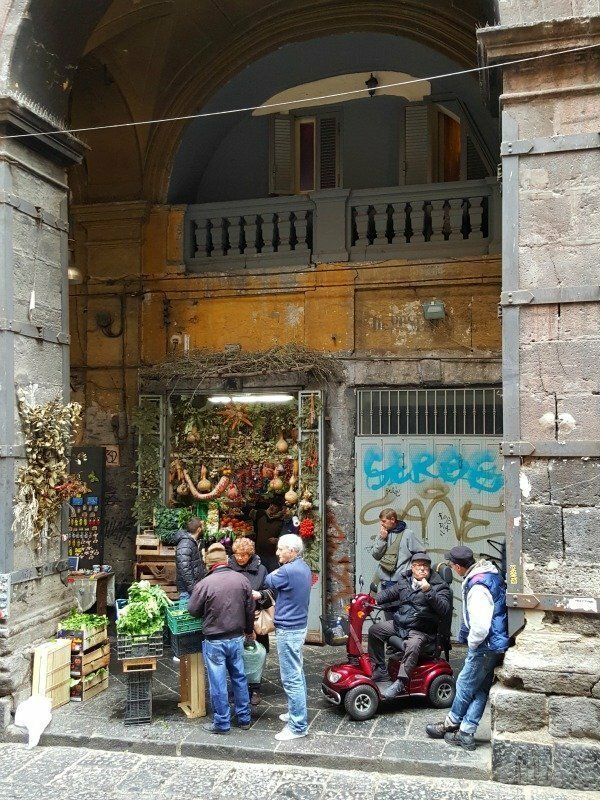 We also explored the gritty, grungy and sometimes very beautiful streets of Naples itself, and when not eating pizza managed to find a few holes to squeeze in cake, gelato and sticky pastries too. I got to see the city from a teen point of view cringing at Neapolitan street fashion (so not French Riviera! ), marvelling at the phenomenal amount of graffiti (not street art but real graffiti, everywhere, on all surfaces, nothing sacred) and was even impressed that the boy noticed, and found sad, the enormous amounts of rubbish. Naples is a far cry from the perfect beauty of the wealthy northern Italian cities like Venice, Bologna, Verona and Florence, at times it felt more North African than European, with its traffic chaos, rubbish problems and general sorry state of repair of many of the buildings. It felt like we’d gone somewhere far more exotic than a one hour flight from Nice could take us and this was good for my Riviera son. While he’s very well travelled for his age (I just totted up 31 countries on his list) our life on the Côte d’Azur is without doubt privileged and it’s good for him to get out of his little bubble as often as possible. We live an hour’s drive from Italy and visit often, for weekend breaks or even just for lunch, but this was an eye opener and not what he’d expected. I loved the rawness of the city and the birthday boy loved his pizzafest, more of which I will write about soon. Have you been to Naples? 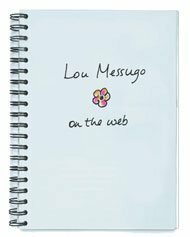 What do you think of going on a trip with just one of your children? I’d love to know. I love Naples! Partly because it’s an underdog and despite its “rawness”, but mostly because that’s where most of my family came from. To have experienced it with your teenage son was not only a fabulous idea but somewhat brave on your part as they’re not always easily pleased. For a pizza loving teen and his Mom, however, it sounds like a perfect getaway trip! Thanks Nell, yes the pizzas were to die for! It turned out to be really the perfect place for our trip. I’m so glad I did the one on one trip there. You know now that you mention it, we didn’t actually eat too much gelato at all, I think because we were always stuffed with pizza! We go to Italy a lot, being only an hour away and we always eat plenty of gelato in other cities just not Naples. 80 teenagers! Wow! That beats the school trip I recently dd with 50 ten year olds to Barcelona. That must have been quite an experience but I bet they loved it, it’s a great city for teens. I think many people only see Naples from a cruise or as a place to get to Capri from but it has a lot to offer in its own right and I’m realy glad I’ve spent a few days there. Particularly for the food! We did a flying visit to Naples while on a cruise this year. We saw Pompeii and has views across the city but that was it. It sounds like you had a great time visiting with your son, despite it not being the most picturesque of destinations. And thank goodness you were able to rearrange! 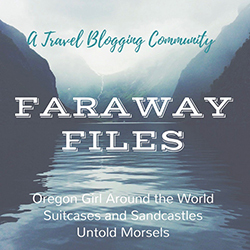 Thanks so much for linking up with #MondayEscapes! I was involved in a school trip some years ago, taking 80 teenagers to Naples. Reading this bought back some very happy memories- including Pompei, pizza and gelato. Loved reading this and love how you and your son celebrated his special birthday there. I went to Naples with my parents many many years ago and it was poor and grubby then but,as you say, full of life. We have passed through on the way to Pompeii on recent trips. Lovely idea having a mother and son trip – you’ll always treasure that. What a special trip, Phoebe! 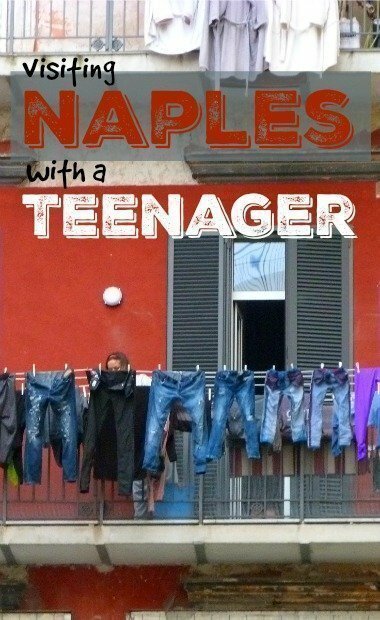 Naples really does sound like a perfect trip with a 16-year-old – such a great mixture of things to see and do. It’s a city I’m longing to go back to. I love one-to-one trips with your children. 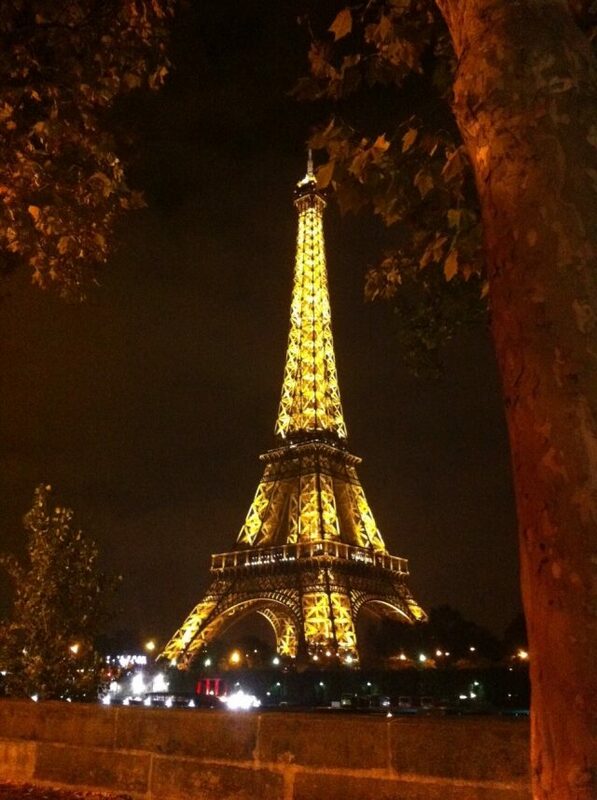 I took my 11-year-old to Paris and it was such a special time for both of us. I can only imagine how stressful it was to be stuck because of the ash cloud Christine, that’s certainly notthe best way to appreciate a place. Maybe one day you’ll go back under calmer circumstances. I’m sure your daughter will jump at the chance of going away with you…free trip…anyone? Even a stroppy teen usually says yes to that! I’m paying for my gluttony now though Nicola! Yes it was awful Tracey, in my long life of travel I’d never until then had to cancel or missed a flight! But the wait was worth it. I hope you get away with your teen one day. It’s such a difference from northern Italian cities which I know much better, almost hard to believe it’s the same country! I would love to go and eat my body weight in pizza. Looks like a fun trip! Pleased you finally got to go! So your kids are part Neapolitan, how wonderful! It’s a great place to come from. It turned out to be a great choice for us this time, I’m so glad I chose it. It was sooo disappointing back in October, but it really did go well. I hope you get to travel one on one soon Jen. Thank you Elizabeth. I know life is speeding up and I do cherish these moments. The pizza really was amaaazing! That’s a great plan and one I considered but just couldn’t afford it this time. I wonder how long you’ve got to save. I agree Richard, and holidays in environments they’re not used to help stretch their comfort zones. Your teen will love the food at the very least! Look out for my future posts on recommended restaurants and tips. I’m sure you’ll all have a great time. I think many people just use Naples as a convenient place to get to other places from! But it’s worth a lot more than that. I hope you get back one day Ruth. 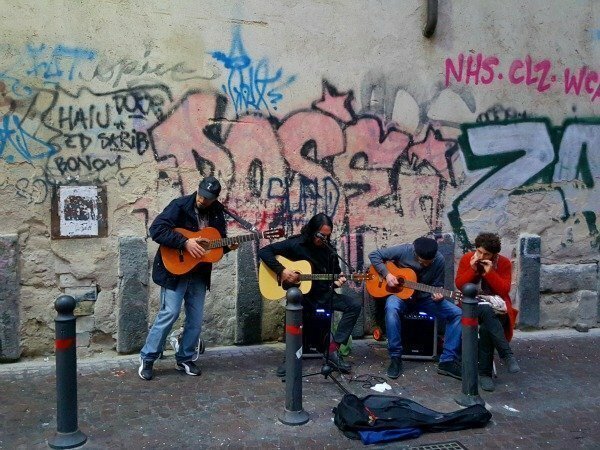 Naples isn’t an easy or obvious choice for a visit but I loved it and it worked well for our trip. Lucky those nuns came along!! I think I’ll try and do more one on one now, it was such a fun experience. It certainly is good to get out of our routines, I’m sure he enjoyed it too. How fantastic Cass, I wonder where you’re going. Yes I did Nayna, thanks! I think you’re right Corinne, I will treasure it, it was a very different travel experience for me. Phoebe, I love this. I think this is a trip you will forever cherish. I love it when I get alone time with one of my girls. It’s so special. What a lovely trip and it looks like you really enjoyed it. So glad you were finally able to go on a trip with your son, Phoebe! Travel really is probably the best way to get us – adults and teenagers – out of our routines. Sounds like he had fun, too! We went about 9 years ago on our last but one trip to Italy. When we went in the summer we could have gone (we were in Sorrento), but it didn’t make the cut. I think we didn’t have the best experience of it last time as the museum we’d walked (miles it felt like) to visit was closed and we couldn’t cross the road at one big junction until some nuns came along and we followed them across. What a nice story! 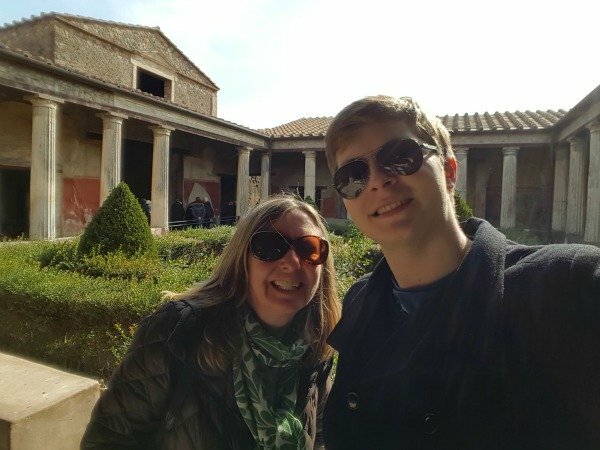 I think it is great when a parent and teenager son/daughter can agree to travel together. The memories made together will be there forever. I stopped in Naples once to catch a ferry to Capri. I would like to explore more of the city. What really lovely photos, it must have been amazing to spend the time together, it certainly looks like it was. Yes – excellent choice, Naples, with Herculaneum and Pompeii just round the corner. I remember taking three teenagers to see Hecuba in Ancient Greek at the 2500 year old theatre at Epidaurus, and wondering with my wife whether we were doing something pretty crazy. But they loved it! So much so that we went again, this time to a ribald comedy, again in Ancient Greek, which they loved even more. Teenagers react well to being stretched, intellectually as well as gastronomically. Just try them! So glad that you have made it and I’m sure “the boy”. Will always remember his 16th birthday present. We took our 20 something daughter to Egypt a very long time ago. I’m sure she remembers. I wonder what you will do for your number 2 son. Looks amazing! One of the great things about having an older child (my eldest is 19) is being able to enjoy travel and sightseeing together as equals. What a wonderful idea, I’d love to tke my eldest to New York for his 18th, need to start saving now! What a fun opportunity! The pizza looks amazing, so much better than American pizza. Love the feel and culture of the city! One-on-one “special time” with children is a fabulous idea. This experience will make treasured life-long memories for your son and you. Our children are now in their early thirties and it seems like yesterday that they where at school! 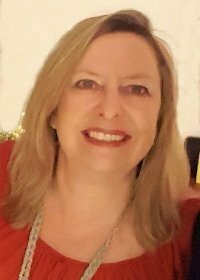 After reaching the age of 55, years seem to be just fleeting moments one’s life! Your images are seductive. I’ve yet to visit Naples, but I find its rawness and contrast to northern Italy appealing. Warm regards. I love the idea of children getting that special one on one time with a parent, as a way of remaining close. It sounds like you and your son has a lovely time when you got on the trip and Naples looks like the perfect choice! Lovely photos and evocative descriptions and one very lucky teenager!